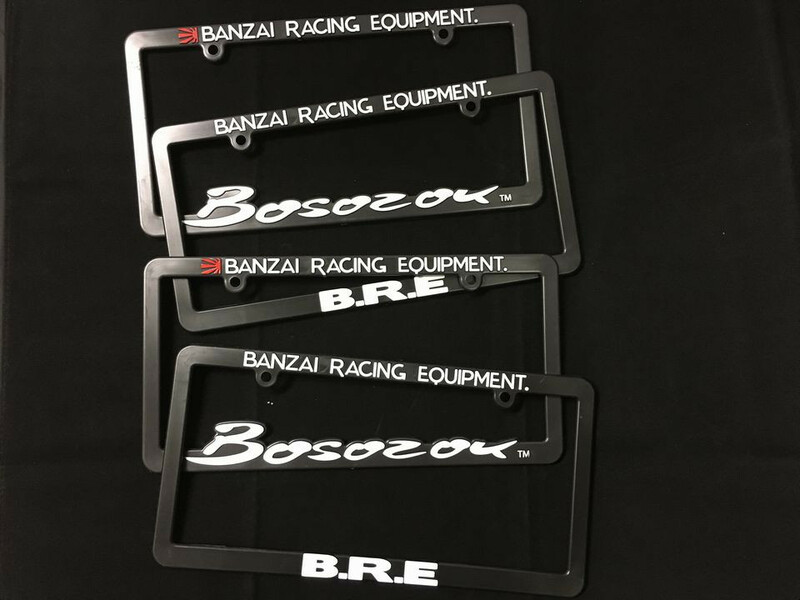 Brand new license plate frames just released! Under the sky falling on transparent season, you’re supposed to join several car show & swap meet. Notice you need something appealing, this is it. 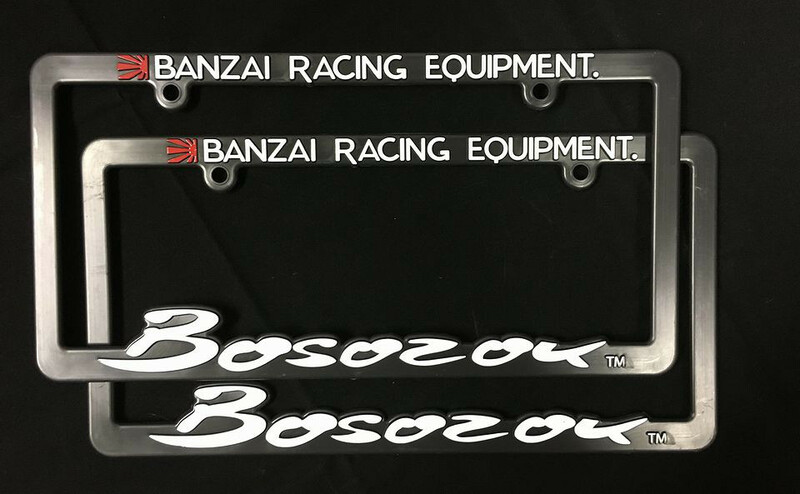 We just released new license plate frames on which have Bosozok’s and Banzai Racing Equipment’s logos. 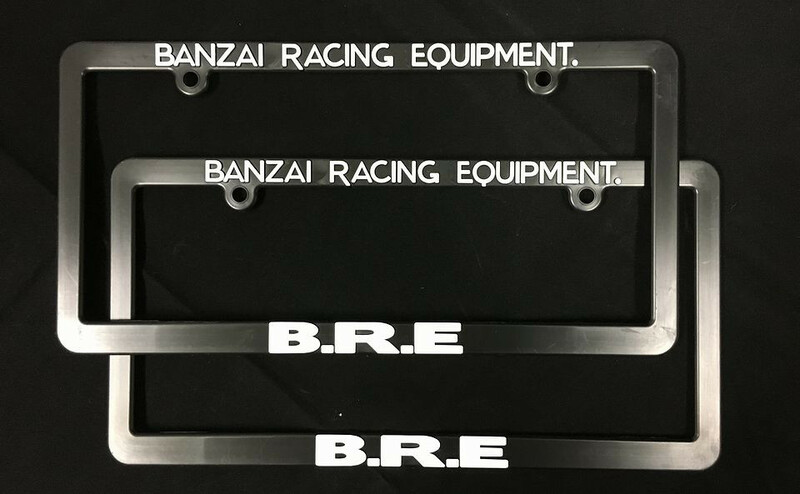 These are US-standard size. You can show the spirits of Japanese nostalgic cars.